WEST Coast premiership forward Liam Ryan has been embroiled in another alleged off-field incident after being issued with a move-on notice by WA Police at the weekend. The Eagles are investigating the incident, which the club believes stemmed from a family dispute. The 22-year-old obeyed the move-on notice and West Coast is now trying to establish the details. "The club remains cognisant of Liam's health and wellbeing and will work closely with him to ensure those considerations are prioritized," the Eagles said in a statement. "Once the club has established the facts around the allegations it will release further information. "Until then the club will make no further comment." Only last week, Ryan was banned from driving for 18 months and fined $1700 after crashing his car into a tree while intoxicated in July. West Coast suspended him for two games at the time for breaching the club's alcohol policy. Ryan later claimed the early-morning crash "really straightened me up", and admitted to struggling at times being away from home. He moved to Perth in 2016 to try his luck with WAFL side Subiaco, and he was drafted by West Coast with pick No.26 the following year. 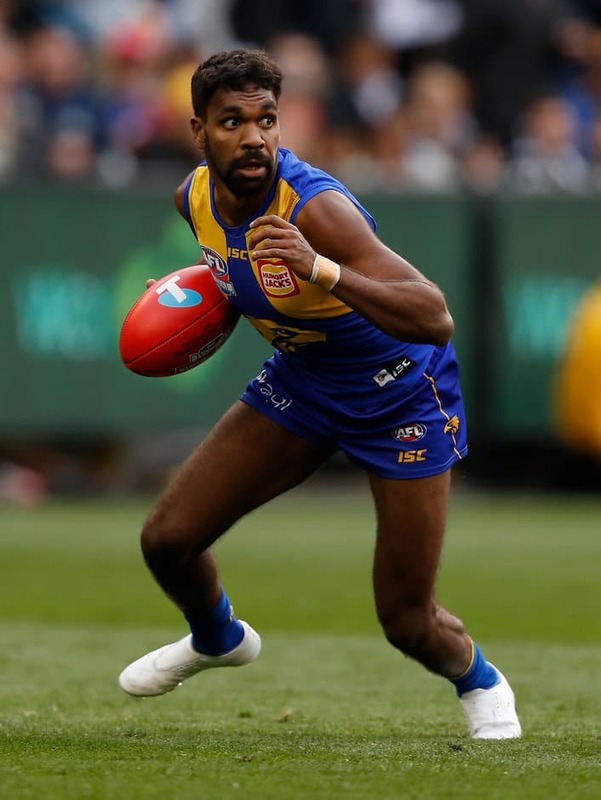 Ryan enjoyed an excellent debut season, despite his off-field incident and a serious ankle injury, booting 20 goals in 13 games and playing a key role in the final quarter of the Grand Final victory over Collingwood.